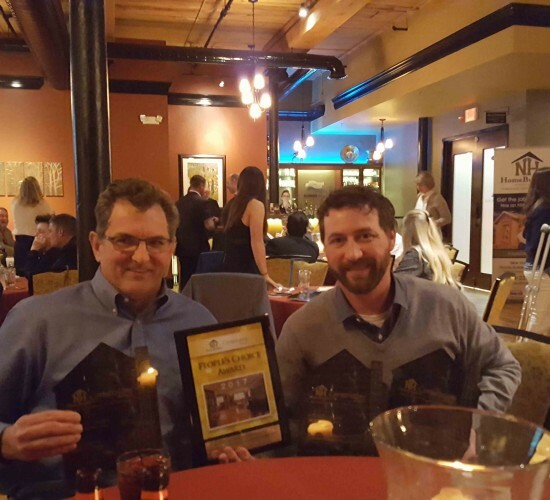 The New Hampshire Home Builders Association has awarded G.M. 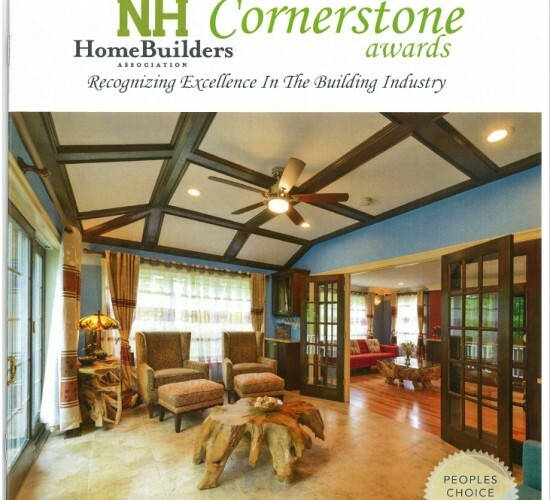 Roth, Inc. of Nashua, NH a total of 8 Cornerstone Awards for excellence in home remodeling. The Cornerstone Awards are presented yearly to recognize excellence in the building industry. Members of the New Hampshire Home Builders Association enter their best work to be judged by industry professionals. G.M. 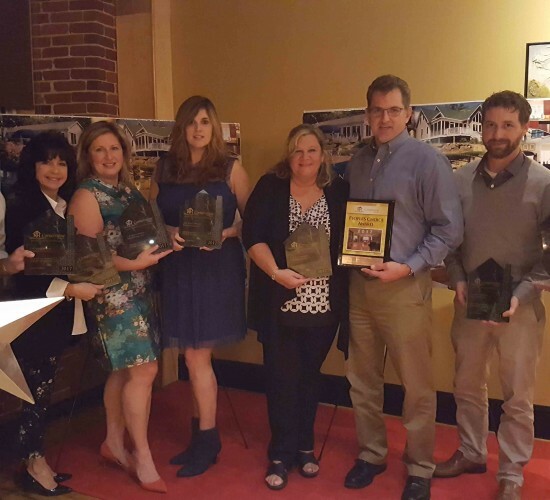 Roth was awarded 8 awards in total, including our 3rd consecutive ‘People’s Choice Award’. Be sure to click on the link to view images of these terrific projects!